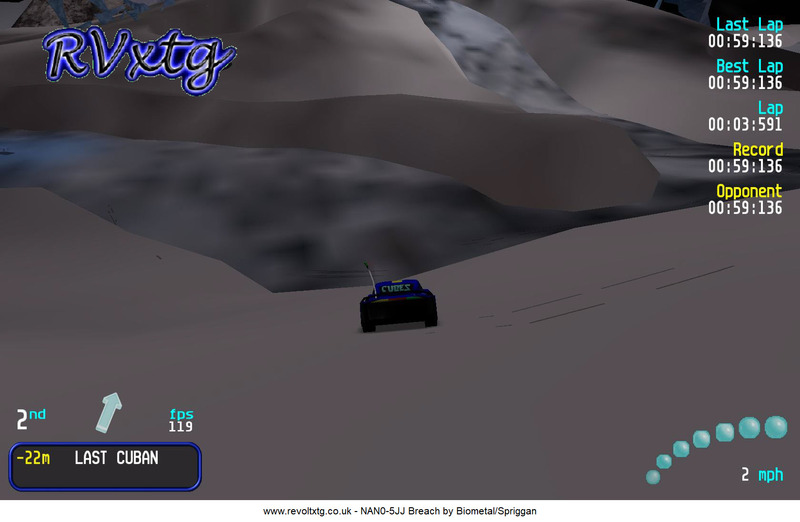 time is down to luck not skill, so it can be frustrating to race on. 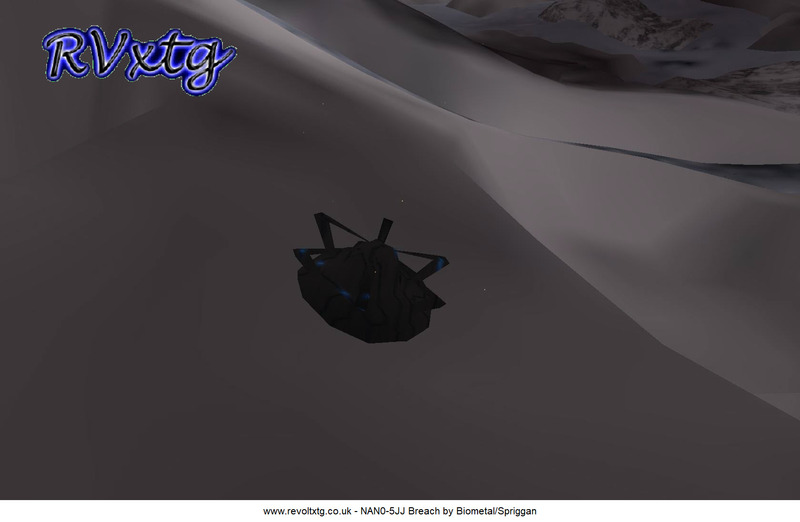 There are no pickups as well. 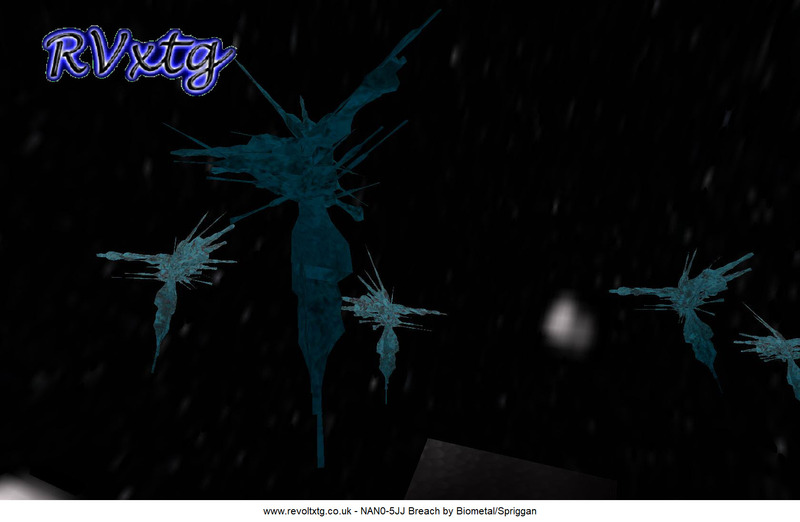 Newest Venus: Utopia Biometal/Spriggan Long and fast, lots of turns. 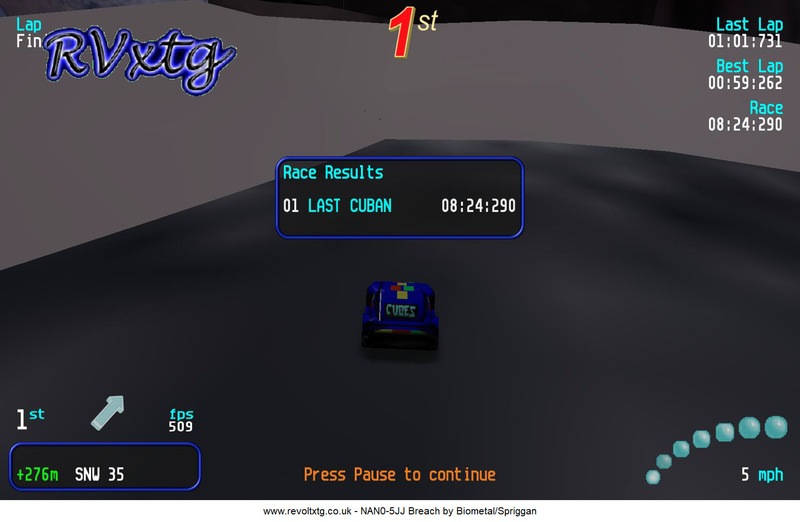 2nd bananaland Alex_int Very short, use slower cars. 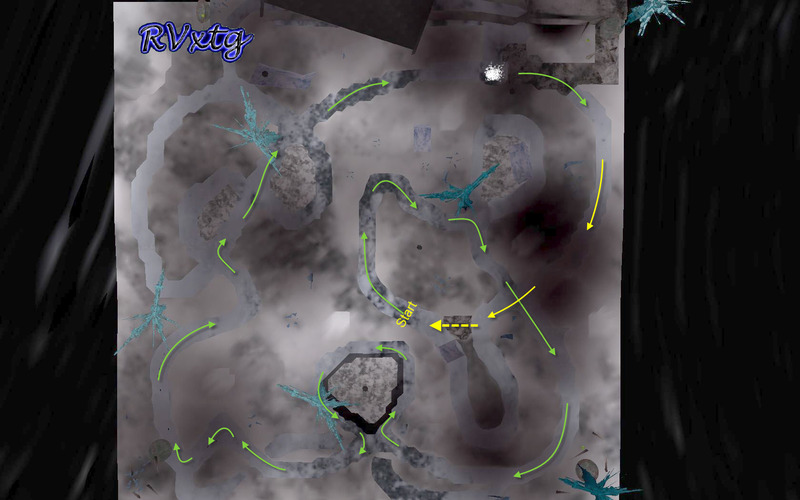 3rd Maze Circuit (Wet) Josh Scorpius Fast with lots of paths to follow. 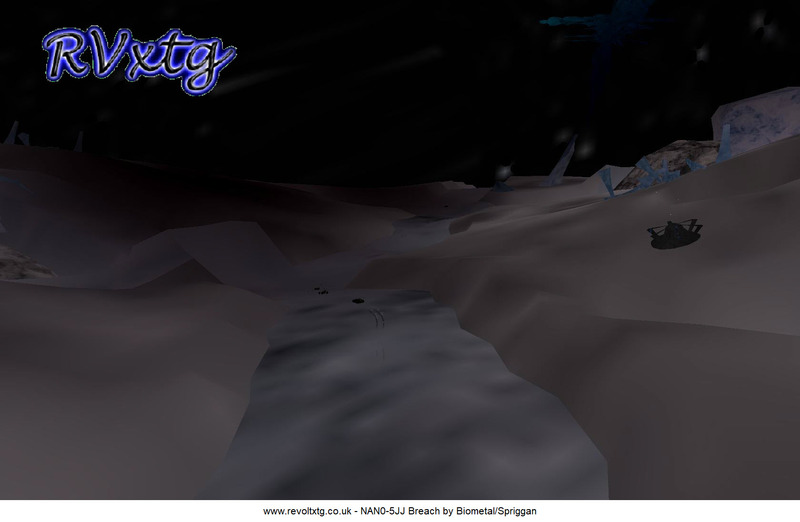 4th Maze Circuit Josh Scorpius Fast with lots of paths to follow. 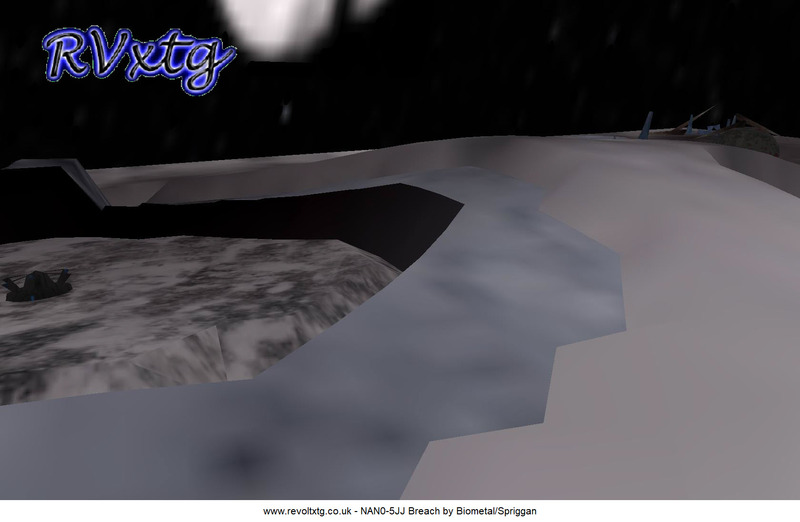 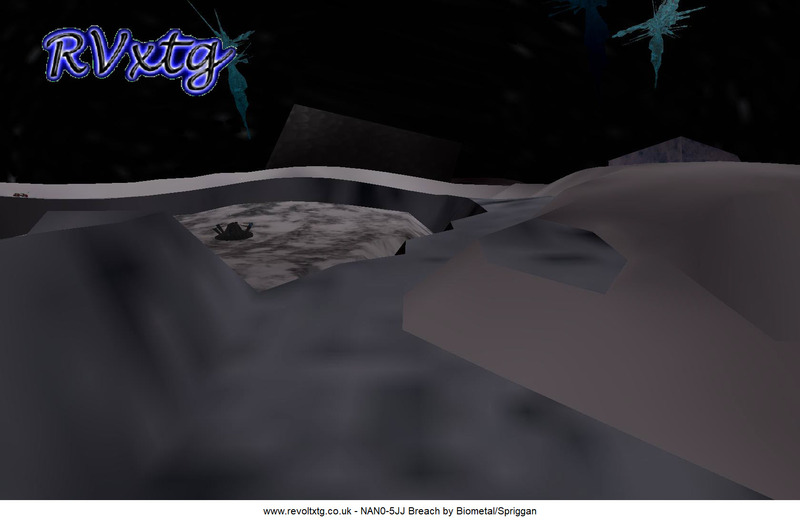 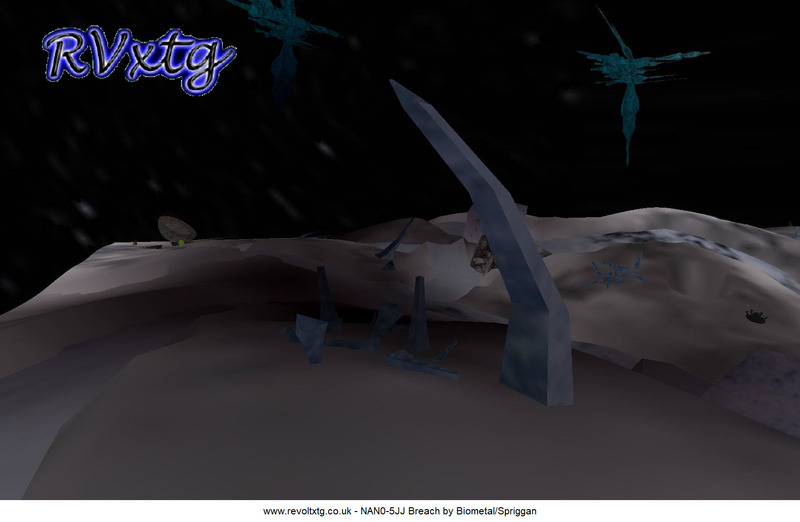 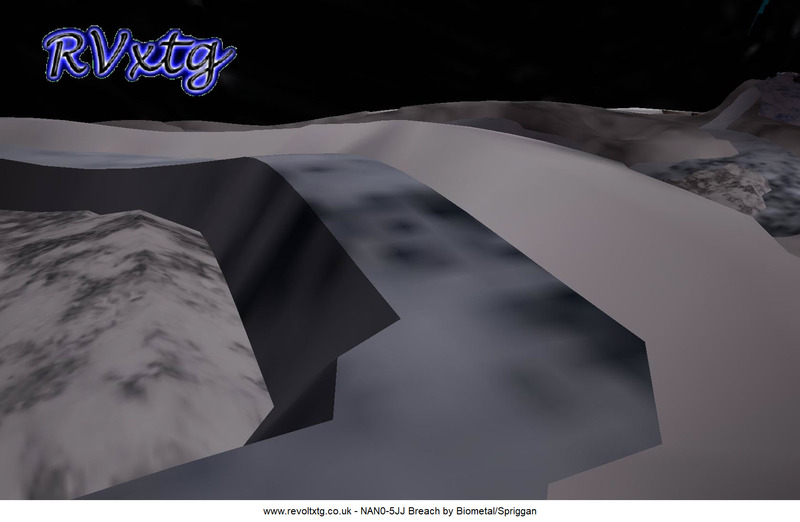 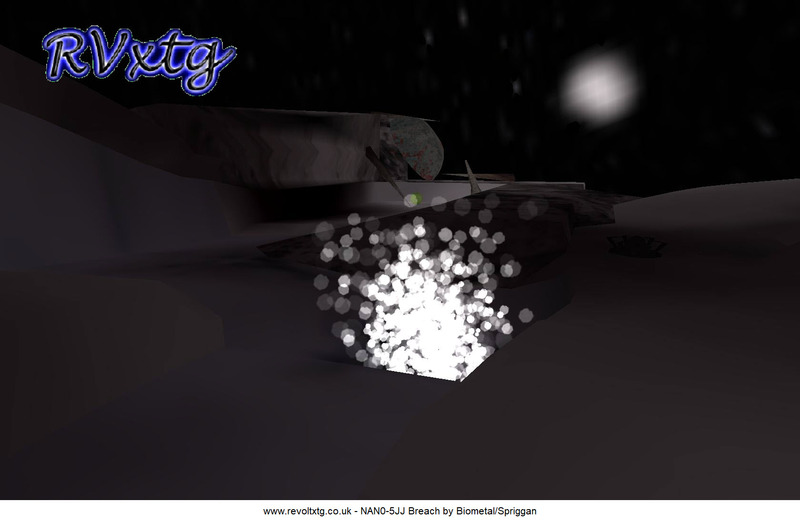 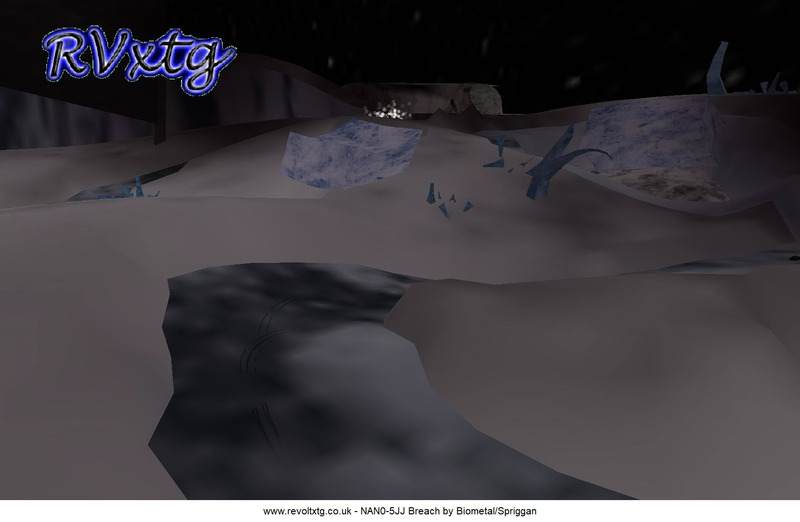 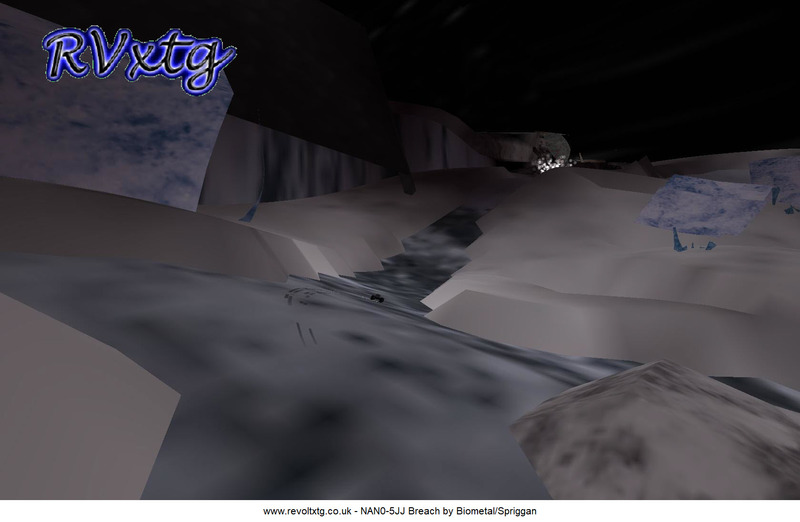 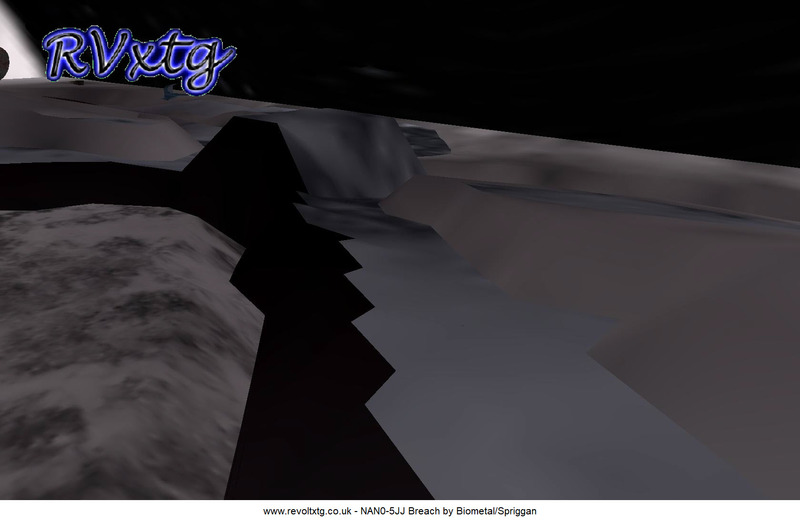 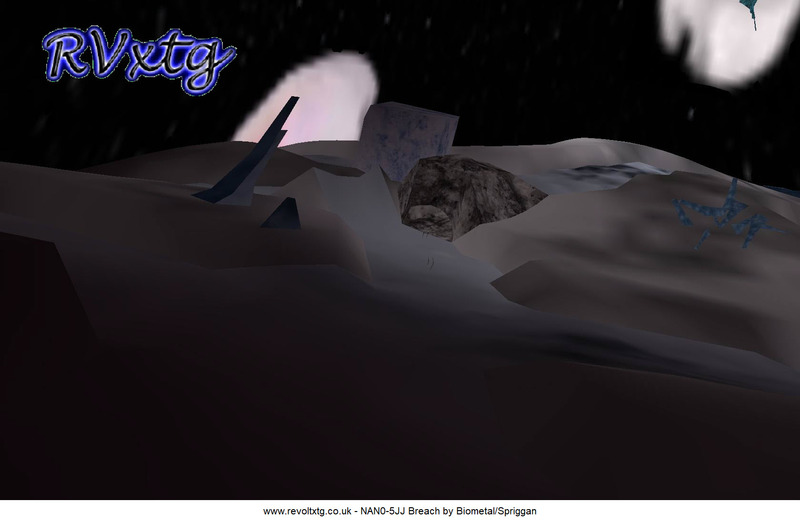 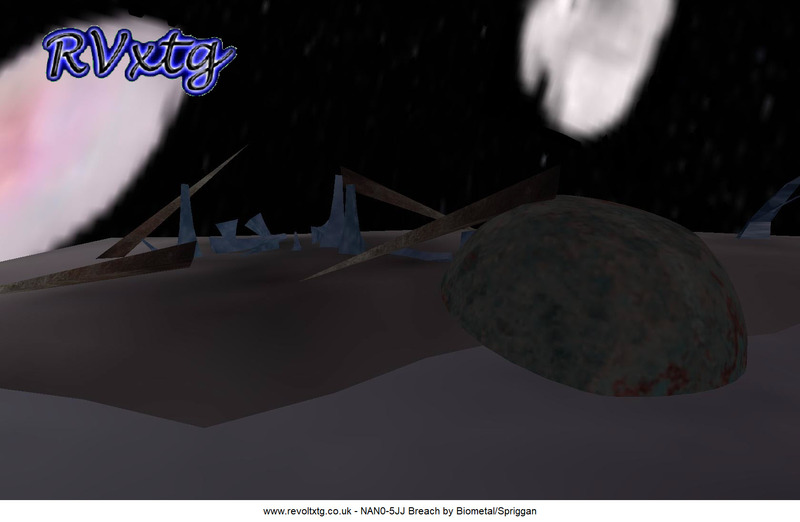 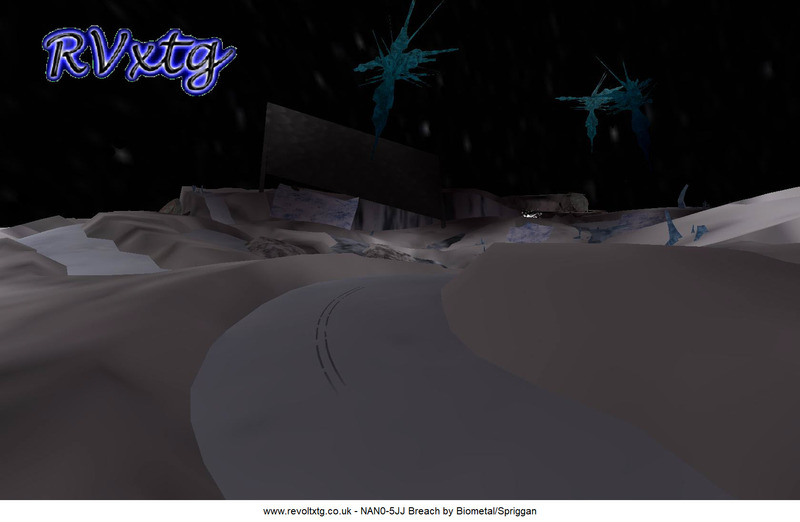 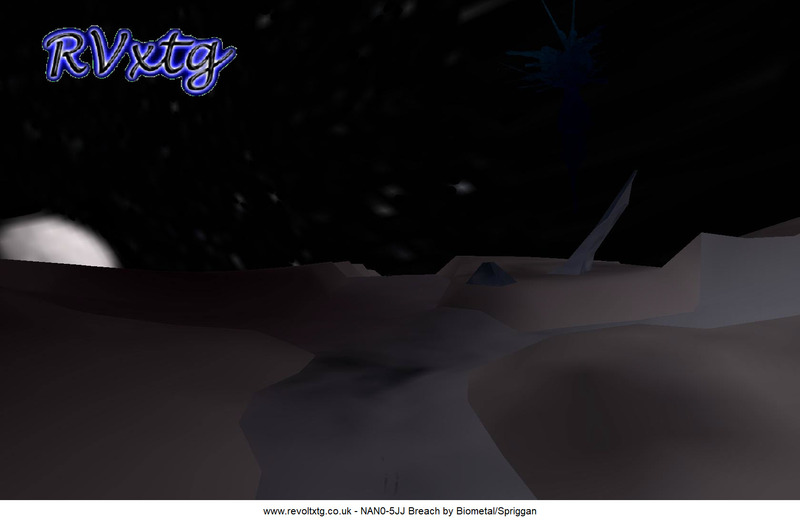 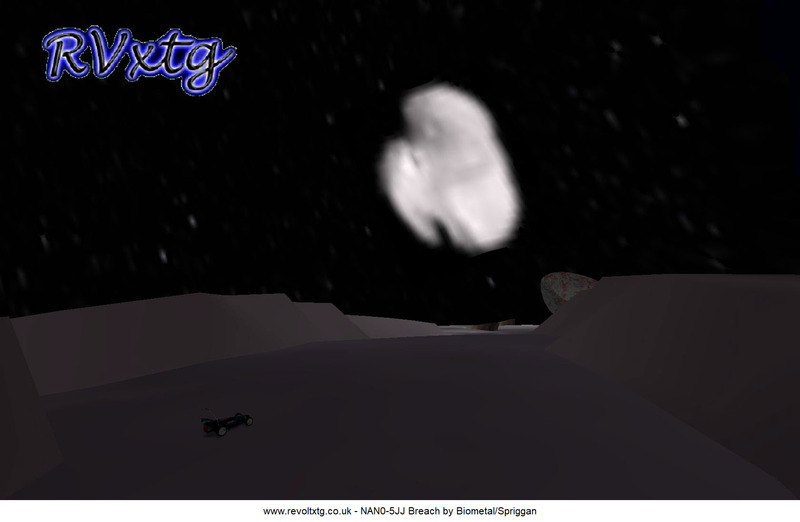 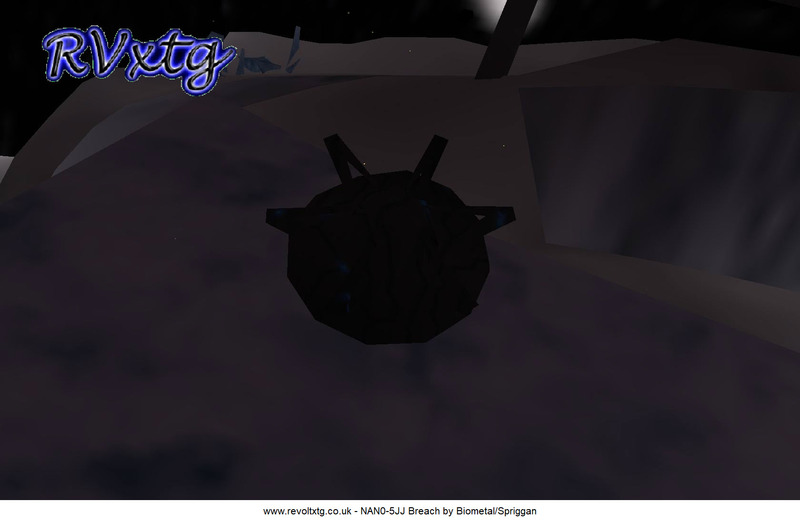 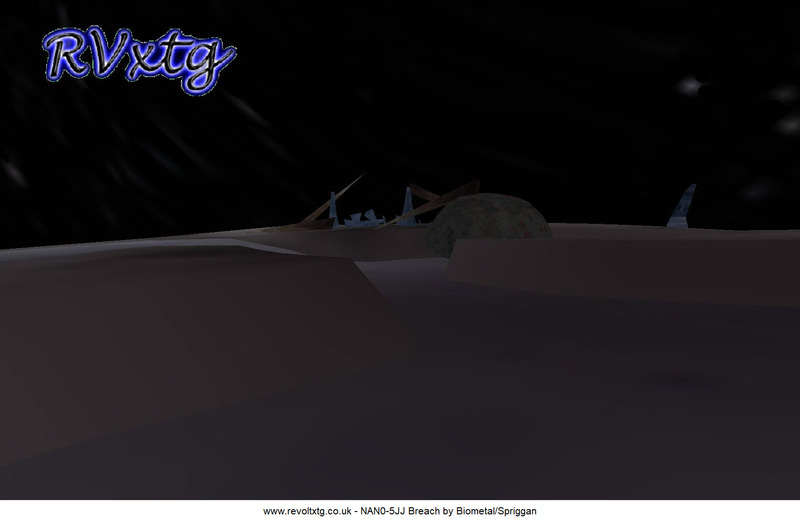 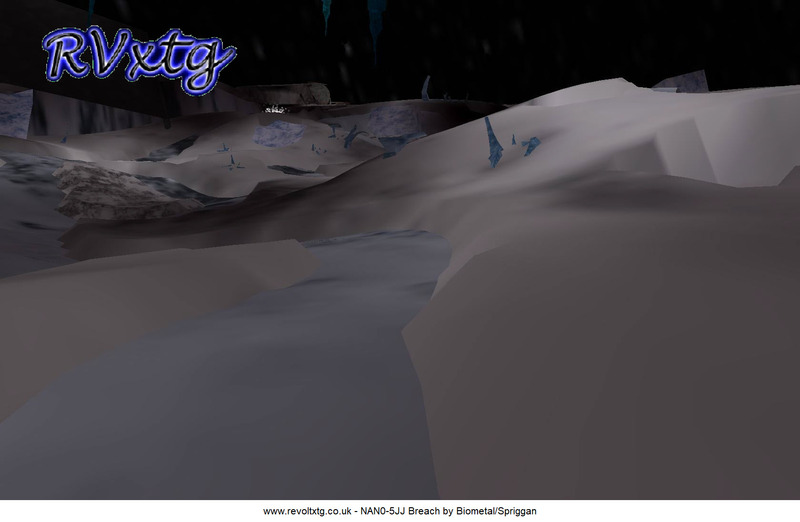 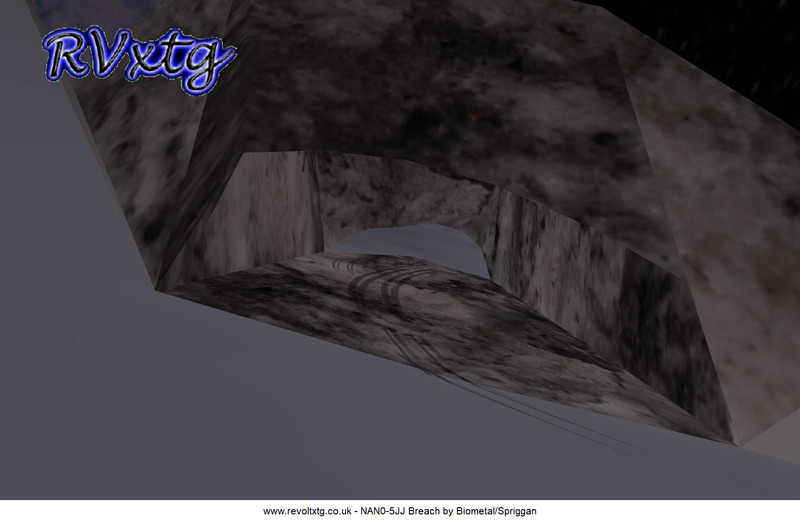 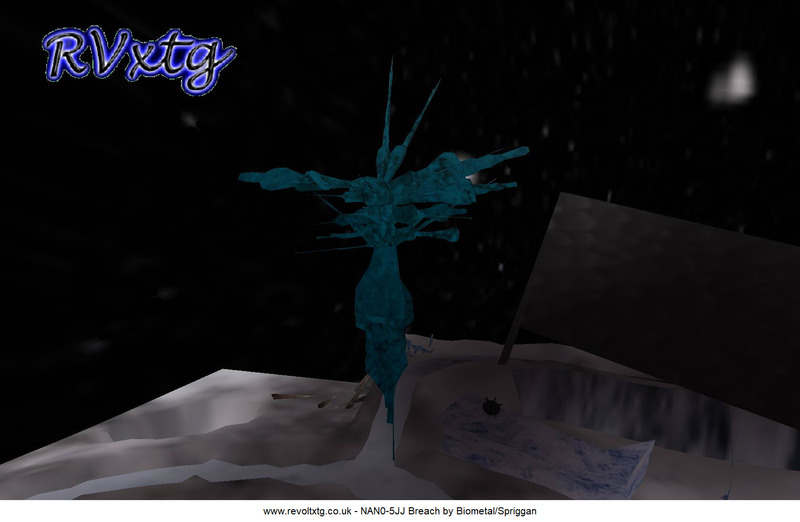 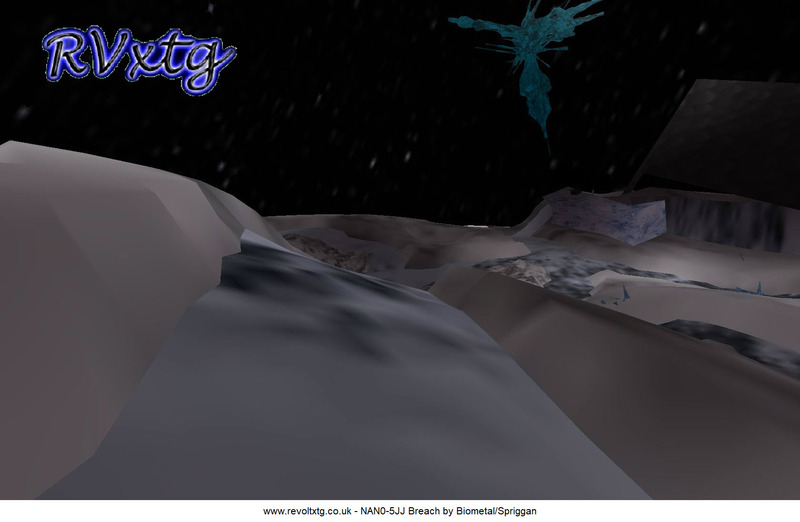 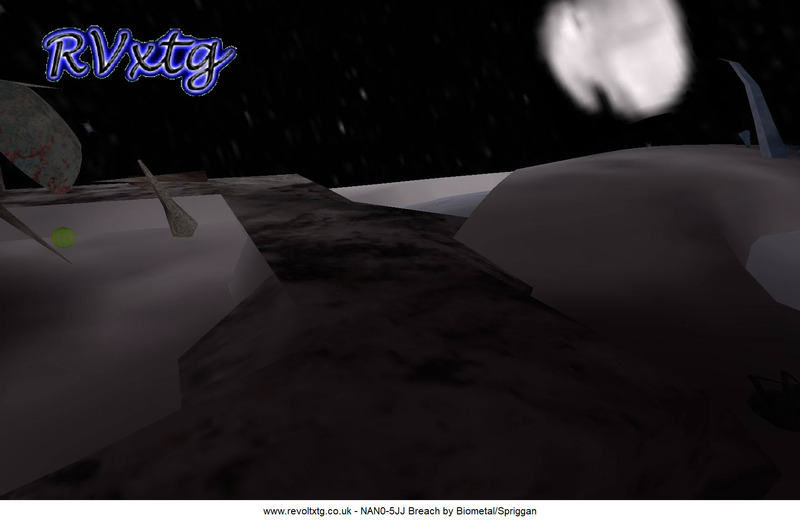 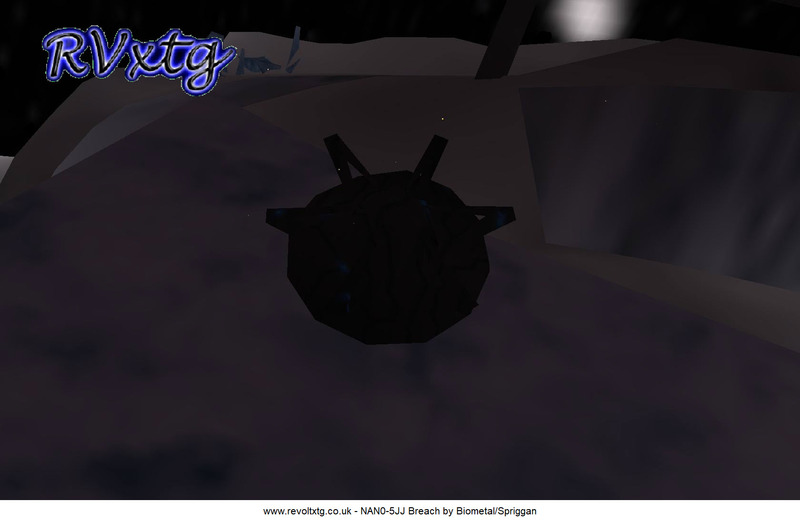 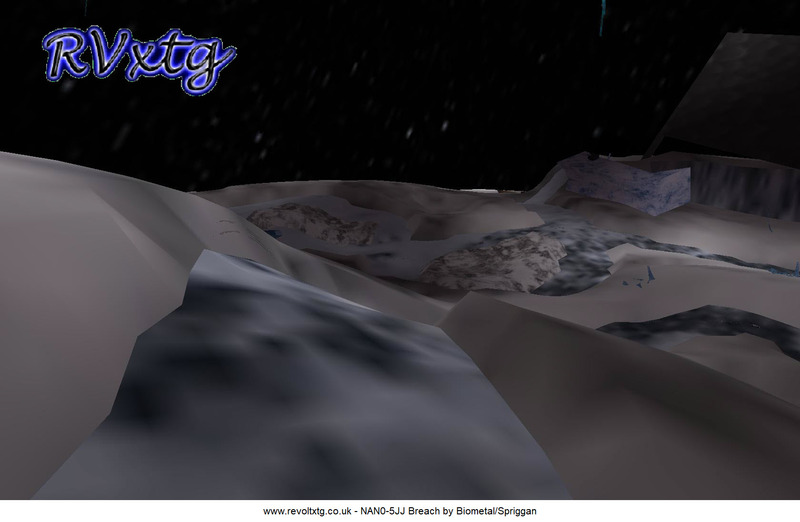 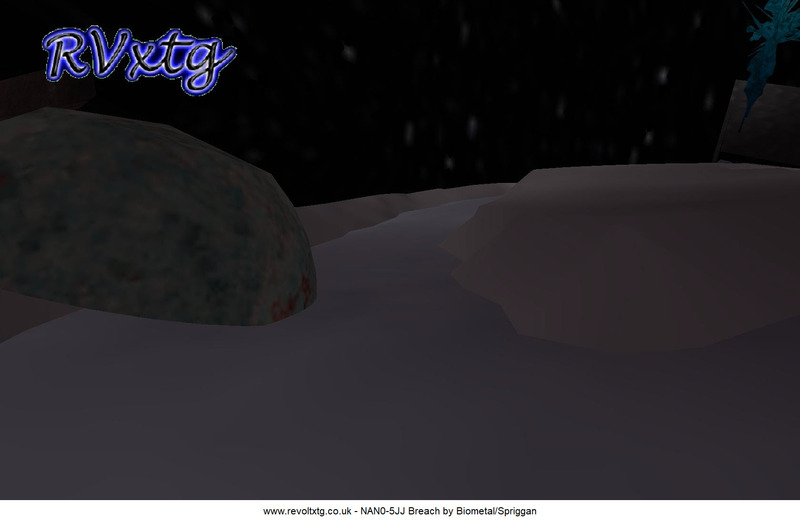 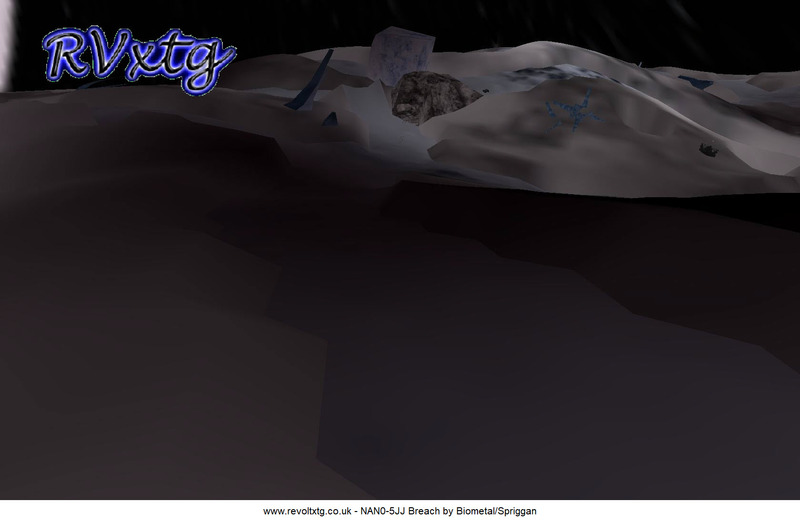 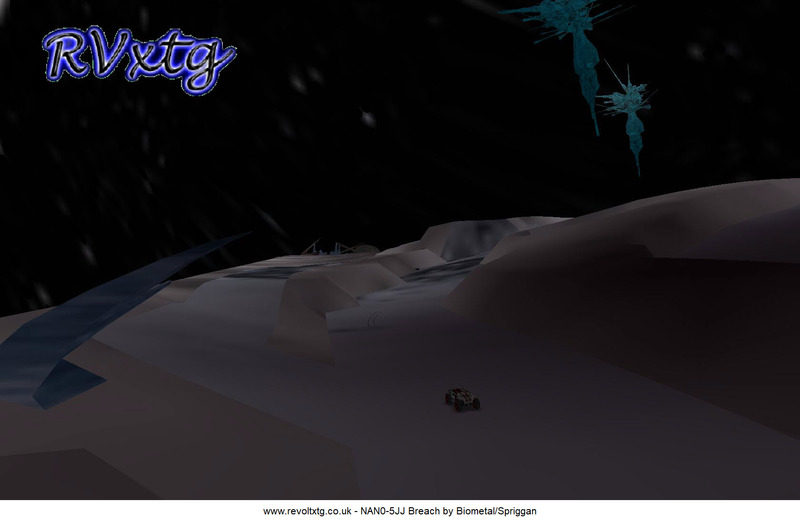 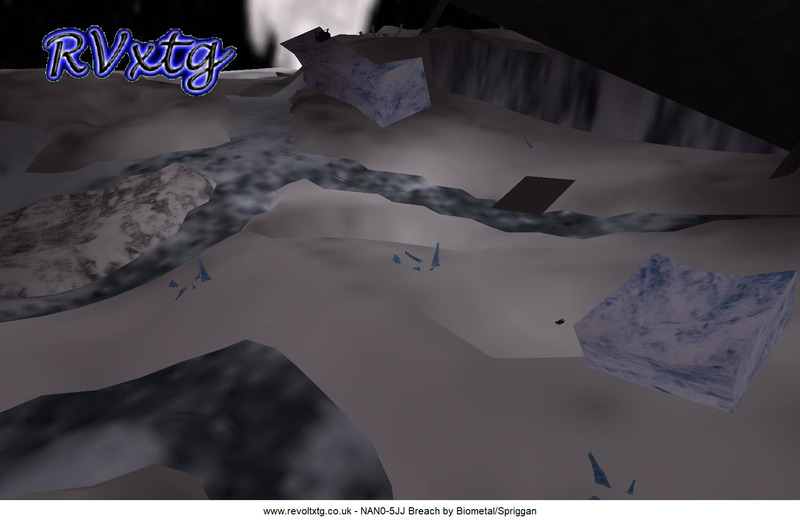 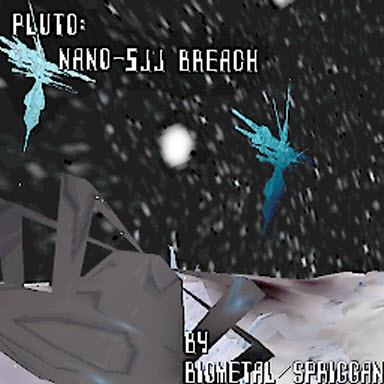 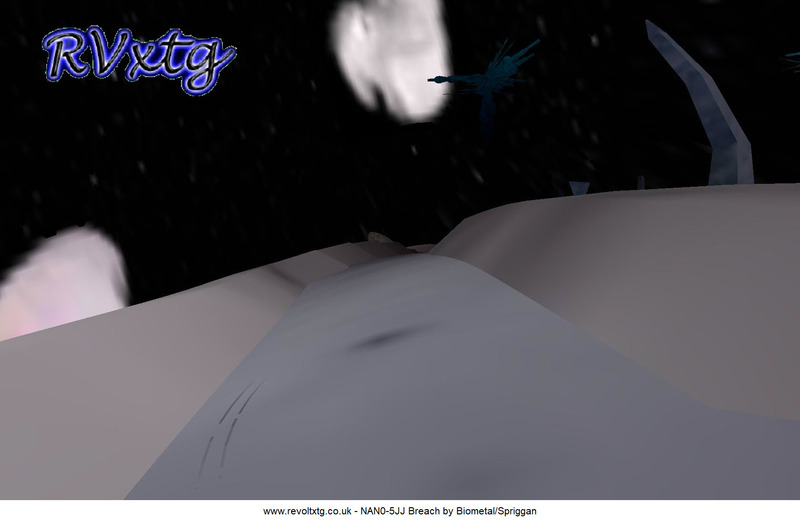 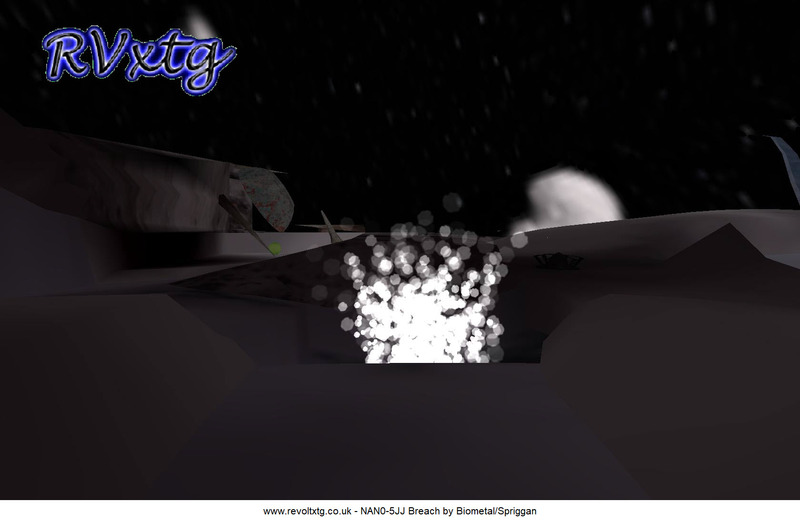 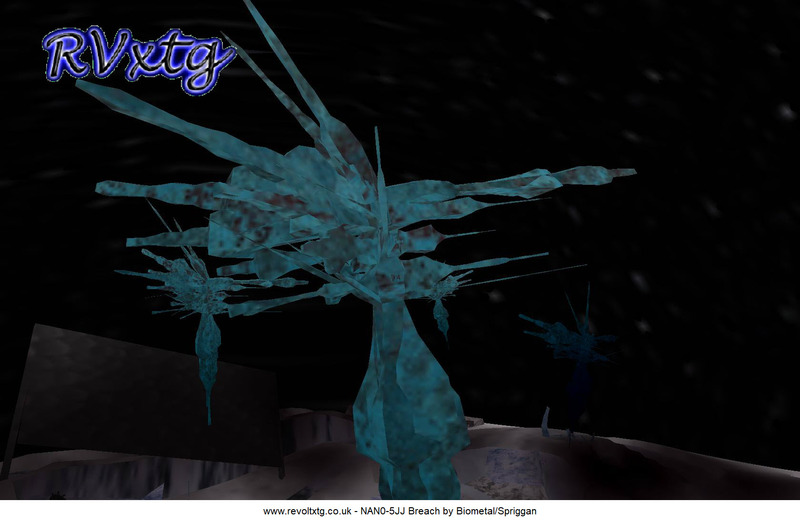 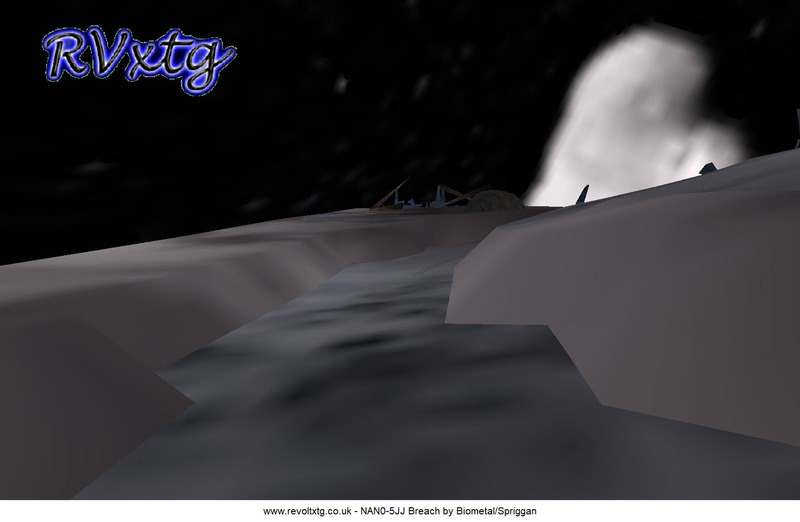 6th Pluto: NAN0-5JJ Breach Biometal/Spriggan Long with lots of bumps. 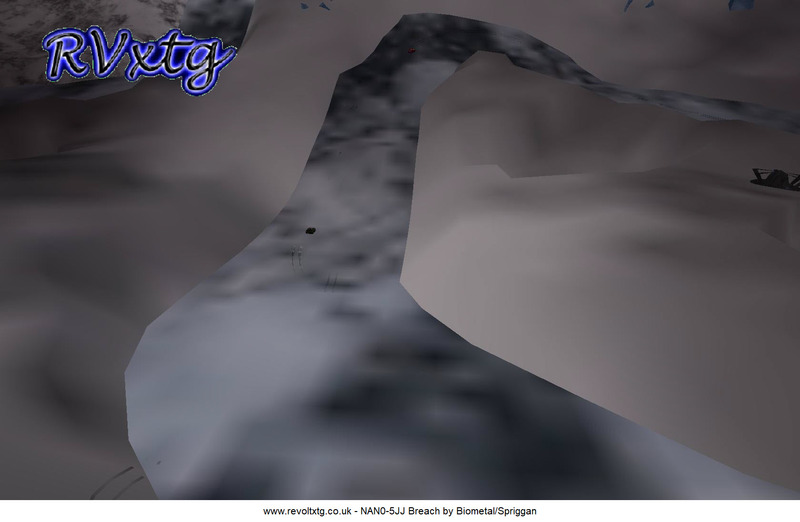 9th Sky Track Josh Scorpius Fast asnd flowing and green highlights ! 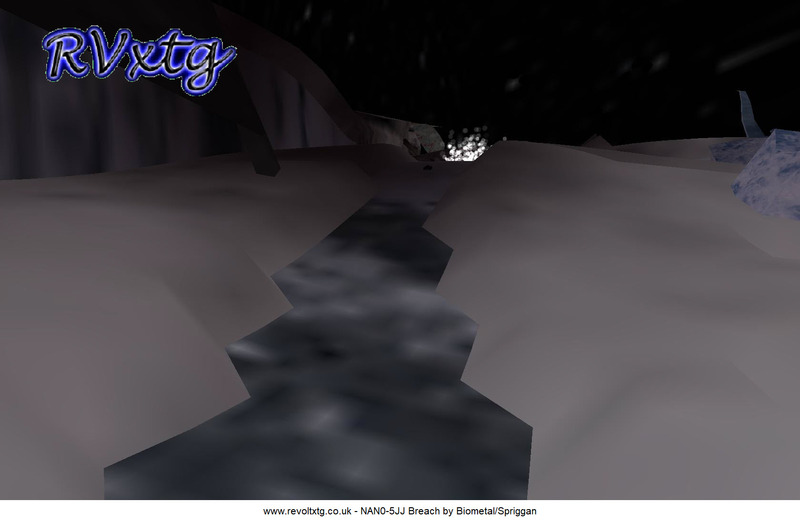 10th Purple Mountains Ørlar Møllur Long straights and purple mountains!